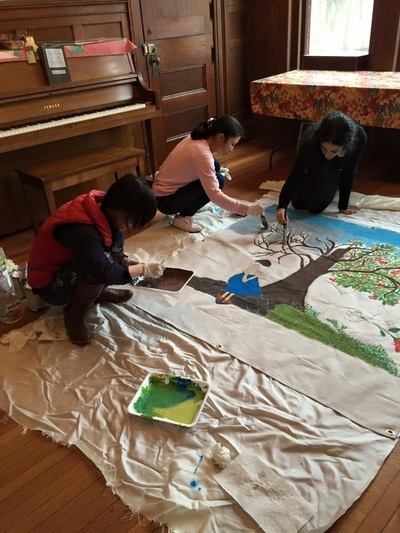 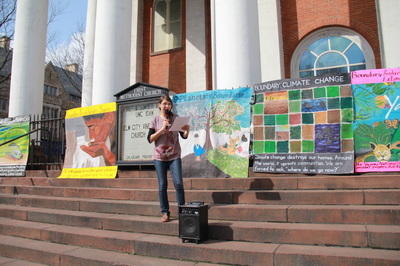 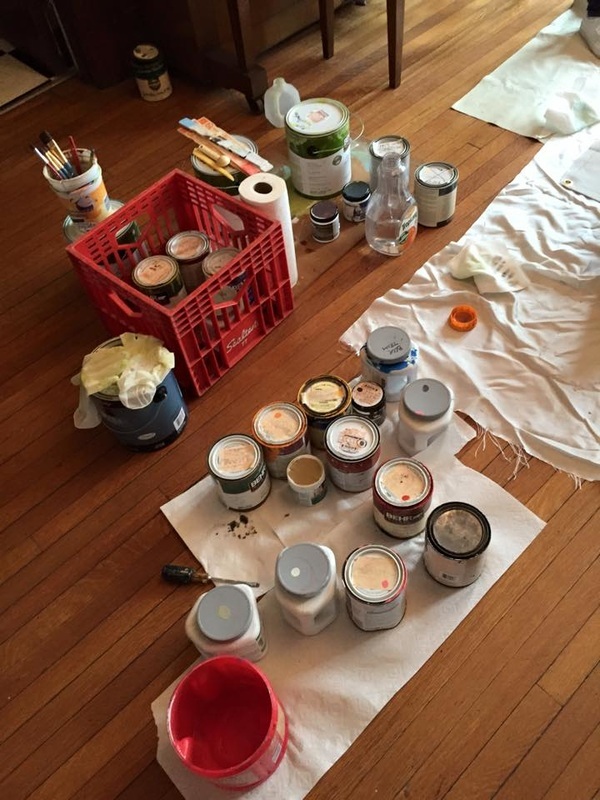 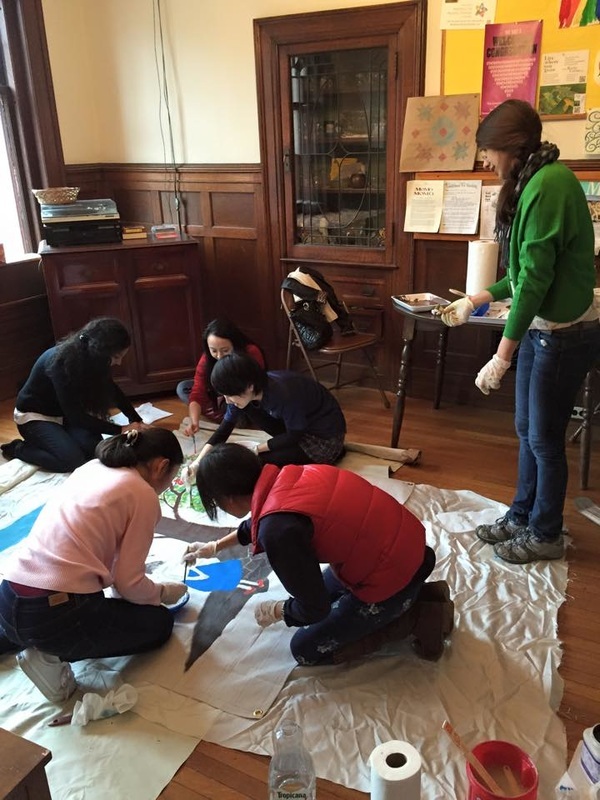 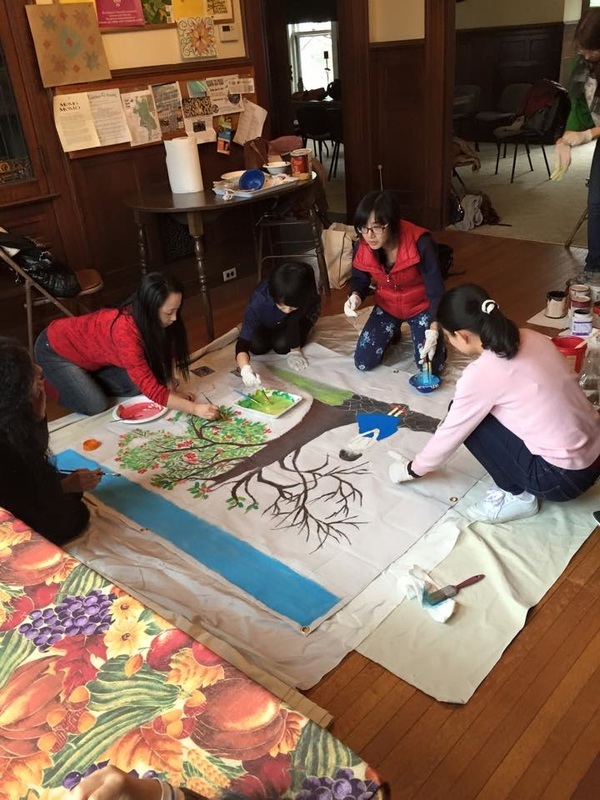 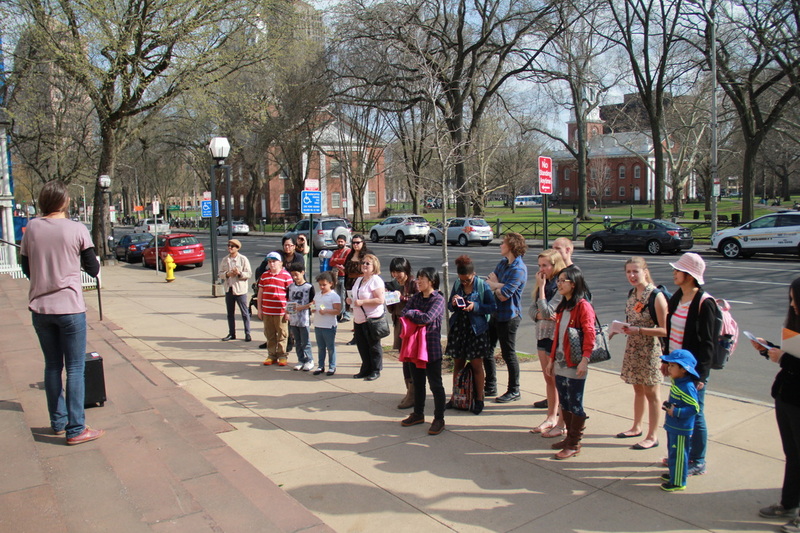 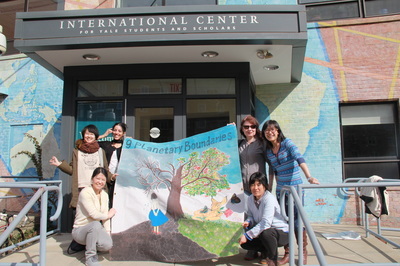 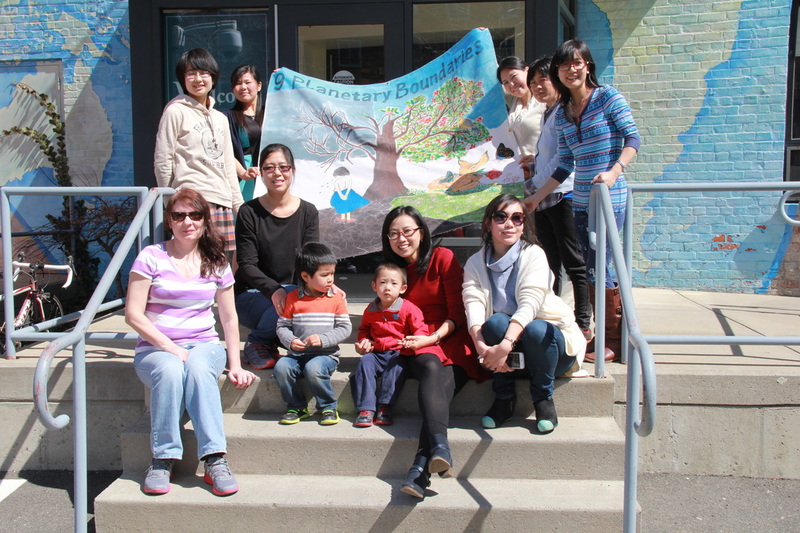 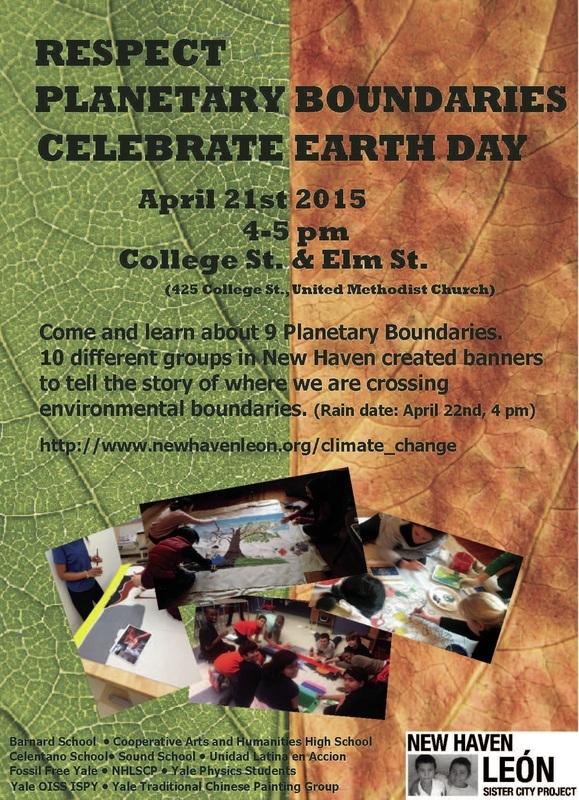 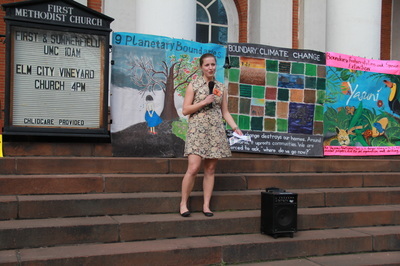 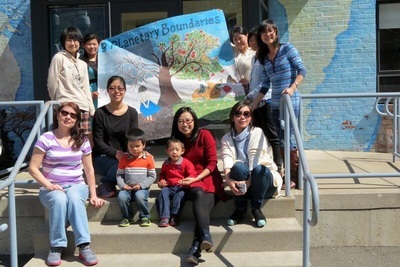 Our group invited to join in and support Earth Day Project in New Haven. 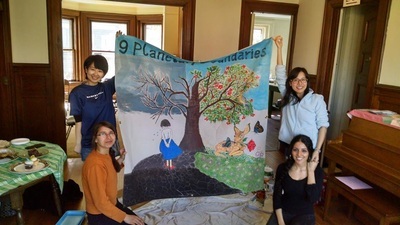 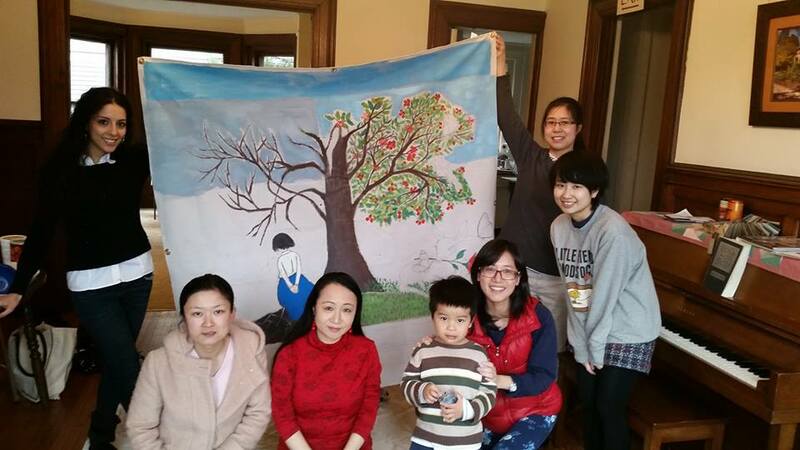 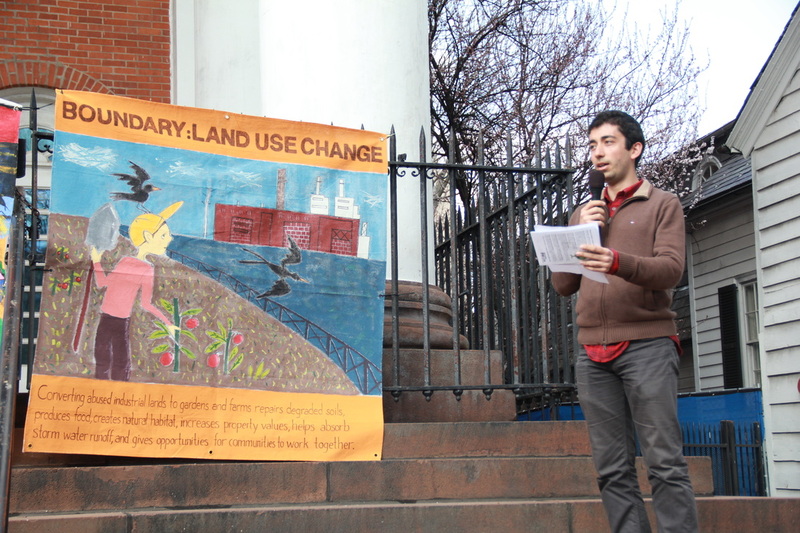 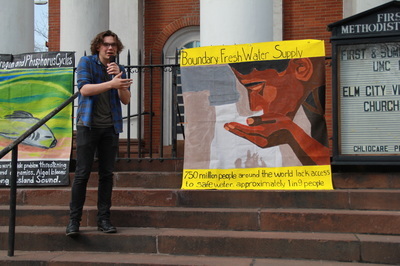 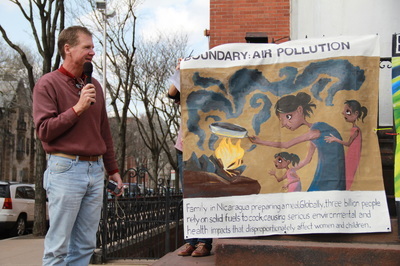 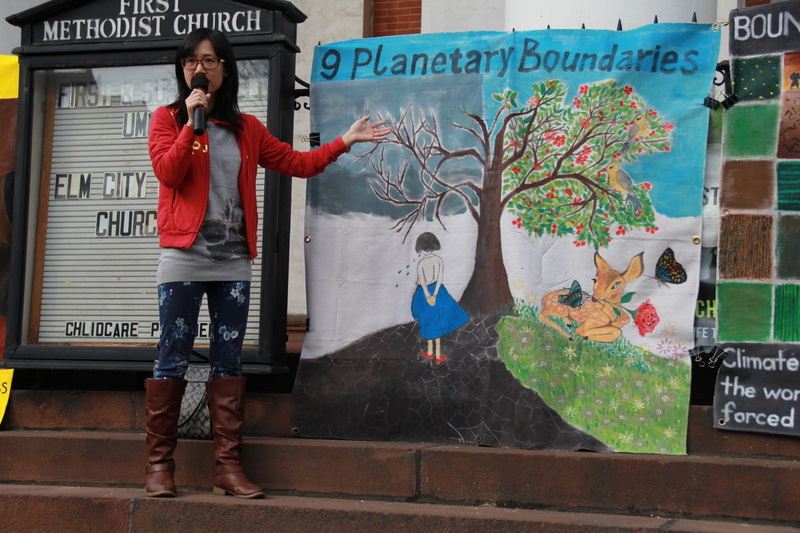 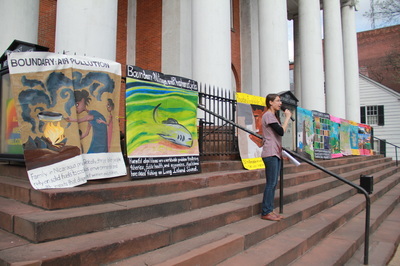 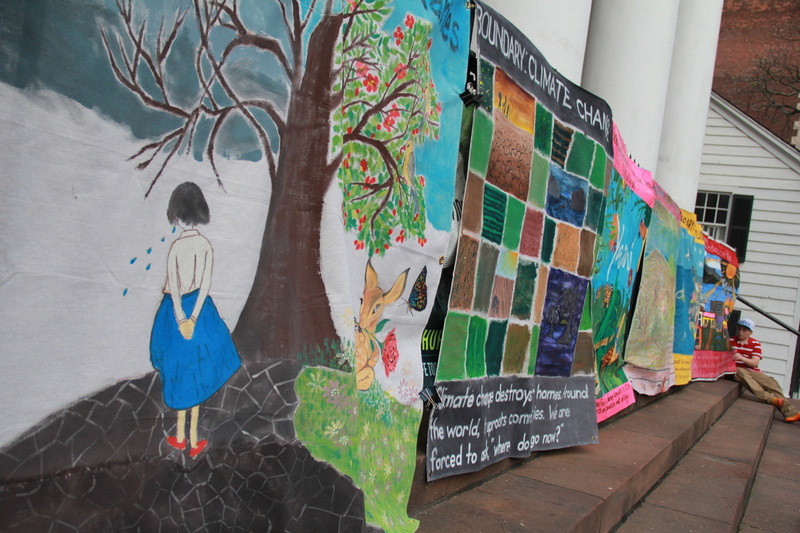 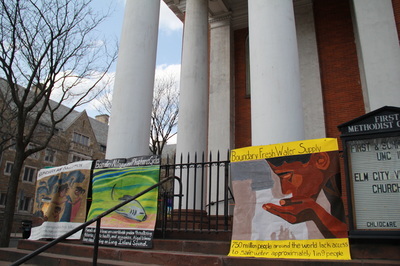 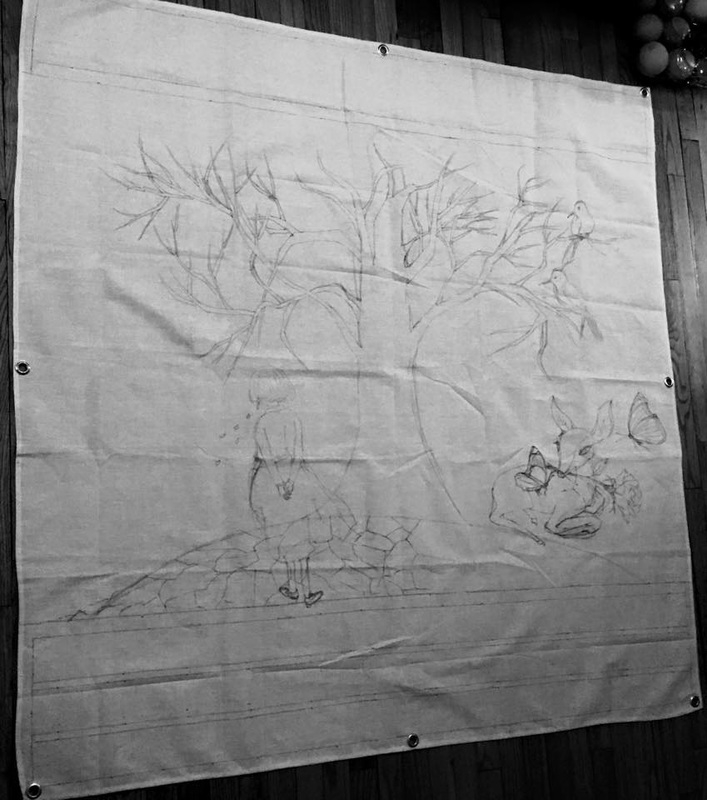 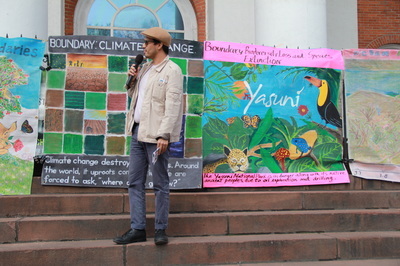 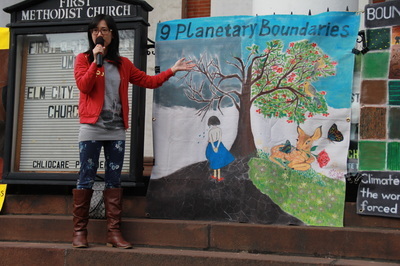 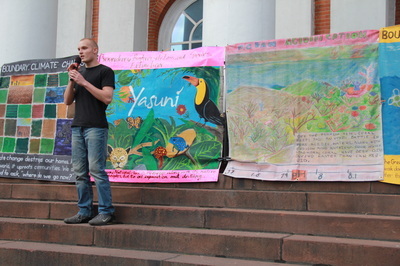 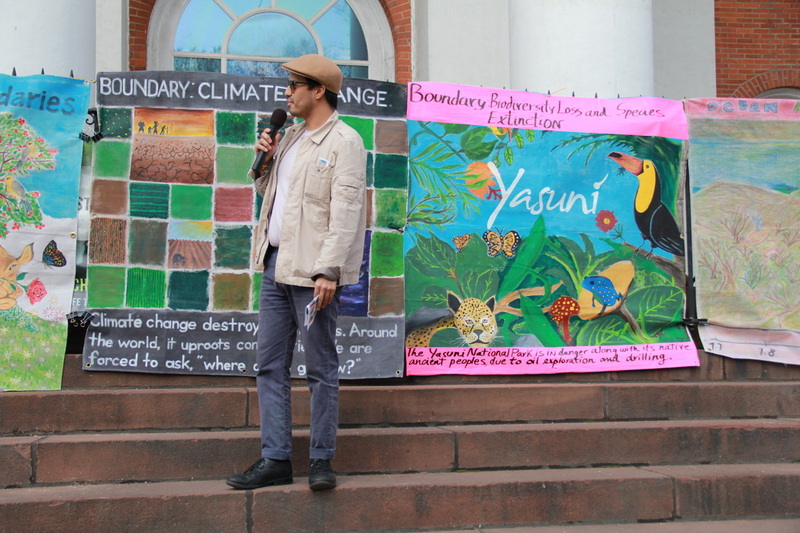 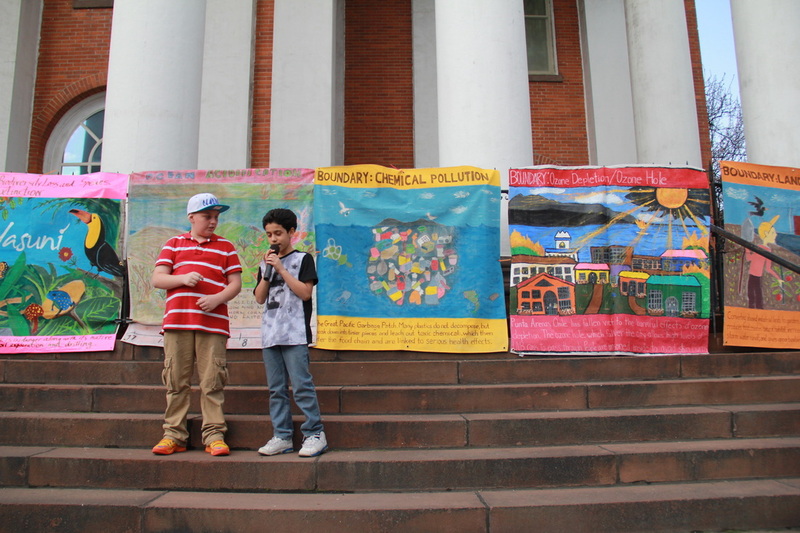 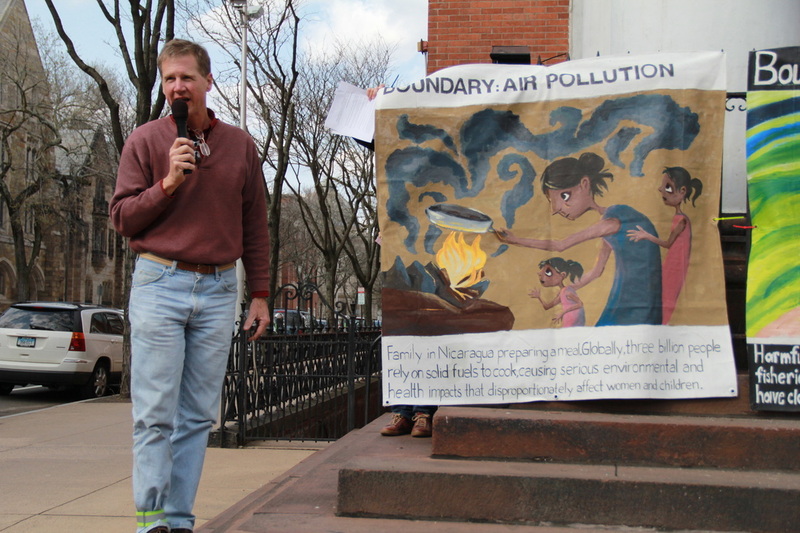 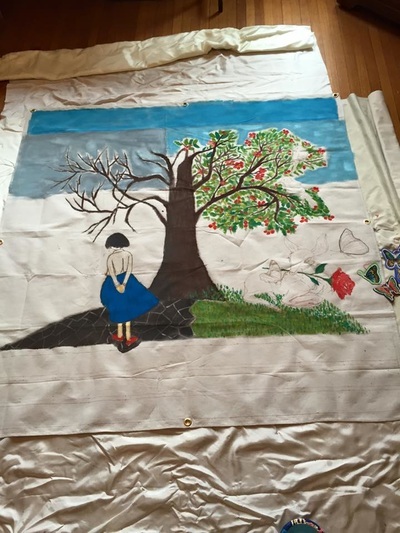 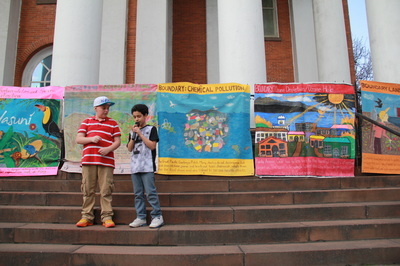 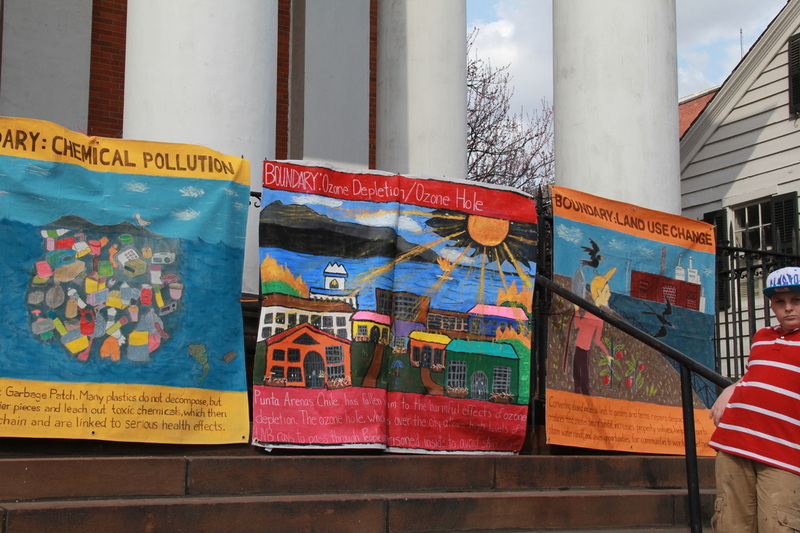 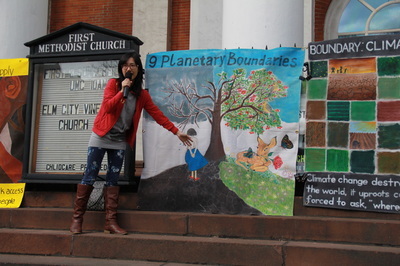 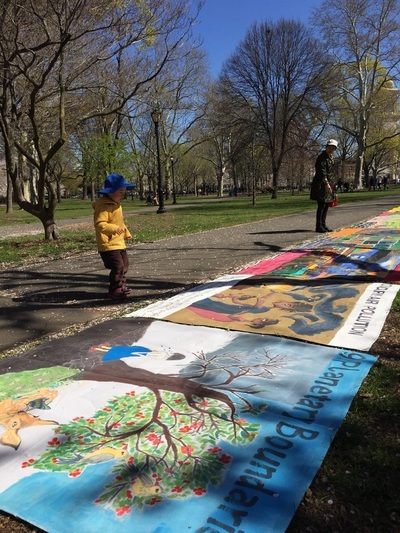 We'd happy to help create banners to tell stories of communities passing sustainable limits impacted around the world. After two weeks work, the 5ft x 5ft banners finally finished. 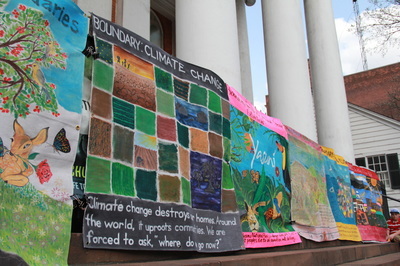 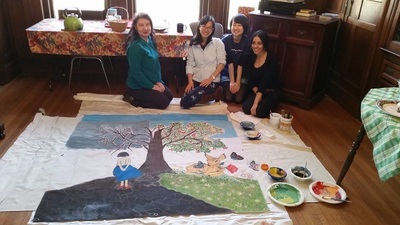 Yale’s own Office of International Students and Scholars, Fossil Free Yale, Yale Traditional Chinese Painting and Calligraphy Group, and several physics students were among the groups that made Earth Day banners, which will be on display first at a public event on April 21st from 4:00 PM – 5:00 PM at the corner of Elm and College Streets. 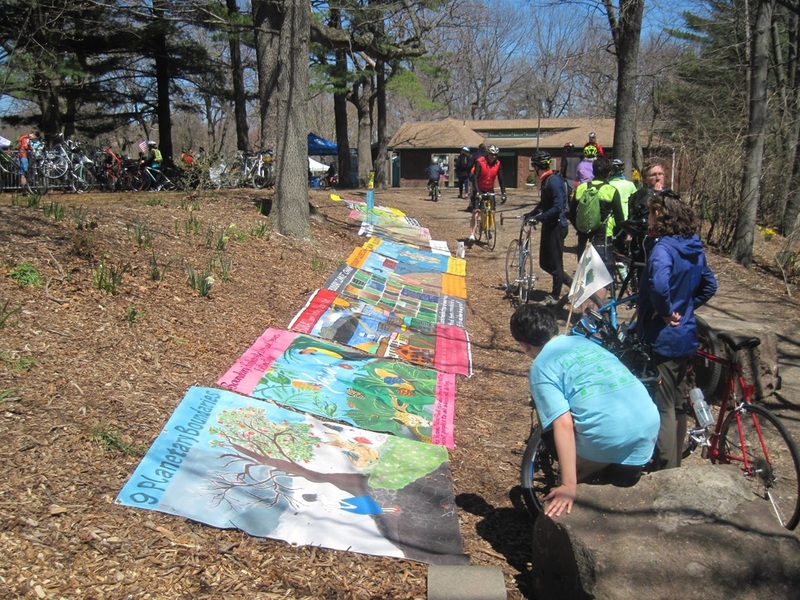 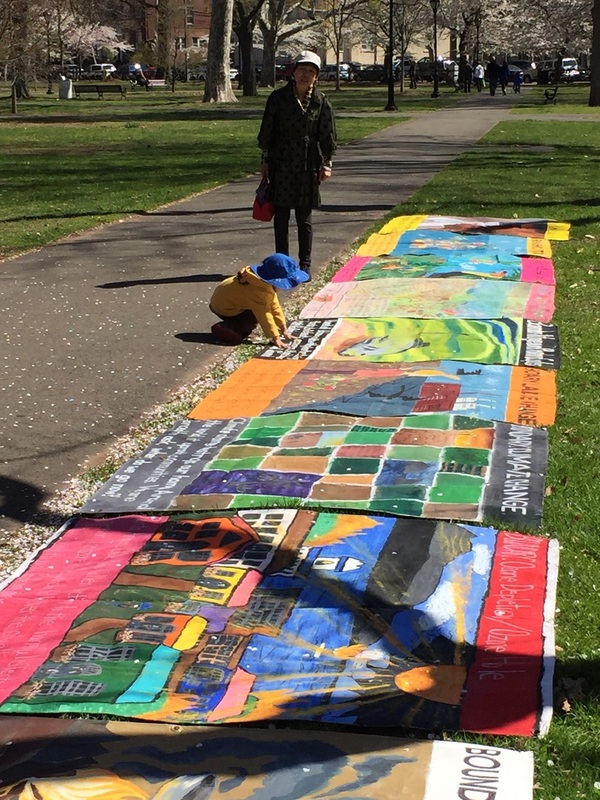 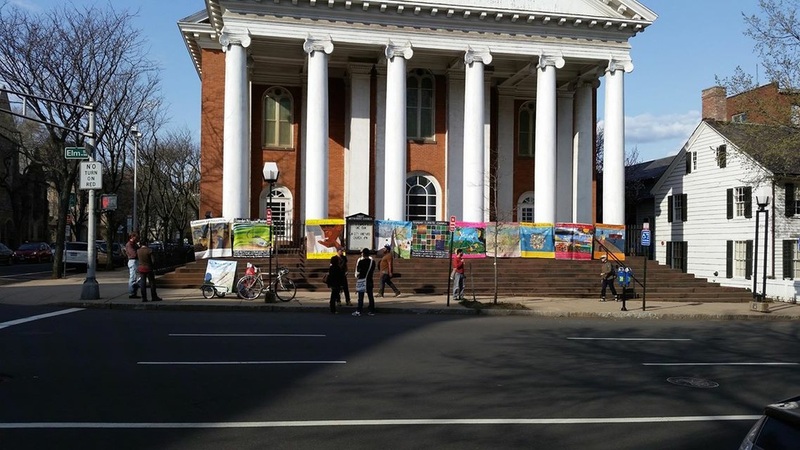 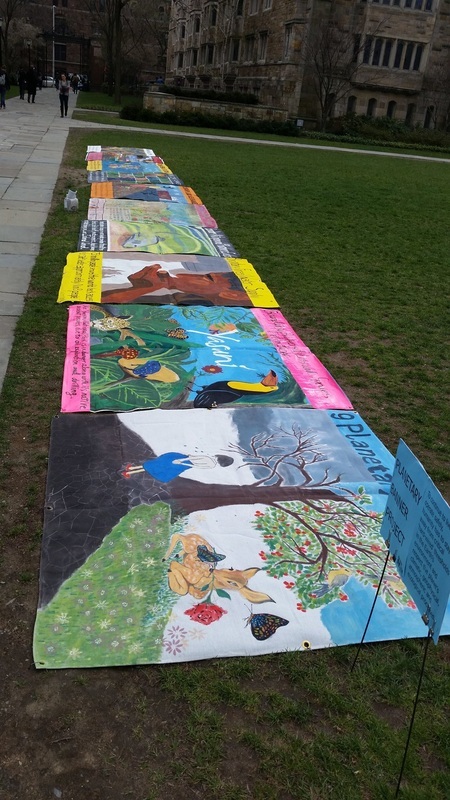 The banner exhibition will then move around the city to public spaces, including the Rock to Rock Earth Day Ride on April 25th, public parks, and local farmers markets. 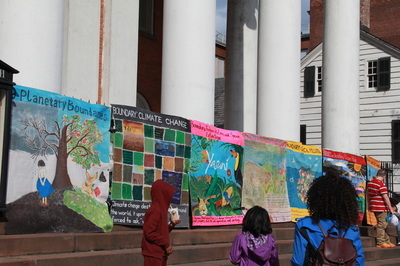 Do something support the Earth Day!